No one quite gets social media buzzing like Beyoncé and when it comes to her personal life, the beehives don’t play. Queen Bey is back on the radar and this time, fans are speculating that she might be expecting cute little toes soon. While the songstress is yet to address the rumors, a footage of Beyoncé’s On the Run II Tour Paris performance over the weekend shared by a fan on Twitter remains the primary reason why fans think she might be making another big announcement. 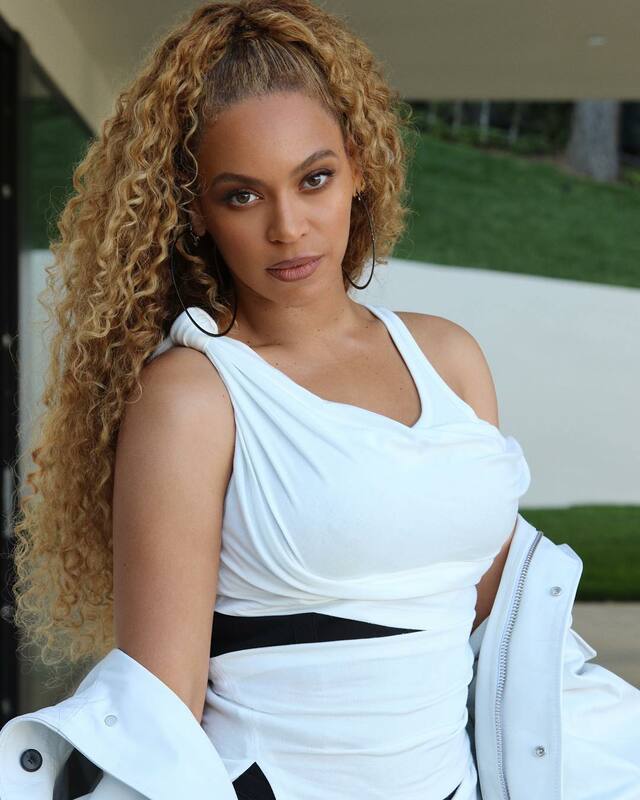 Another trending reason fans are going crazy about the possibility of a new Carter is a Twitter user’s tweet of a picture of Queen Bey rocking a shirt with the inscription “Carter 4” mapped on it. The singer shares Blue Ivy, Sir & Rumi Carter with husband, JAY-Z. Sade Adu is working on a new Album!